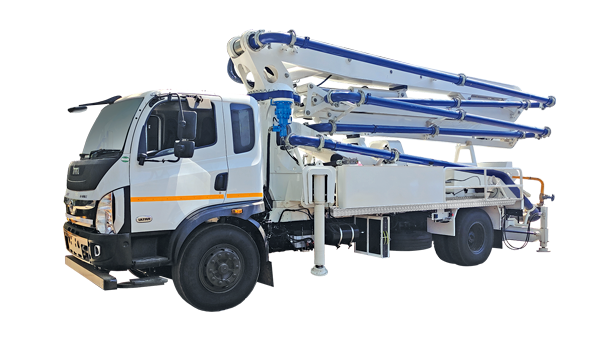 It is our policy to satisfy our customers with the quality and value of our offer. However, if you are not entirely satisfied with any item that you have purchased from us, we would be happy to assist you. 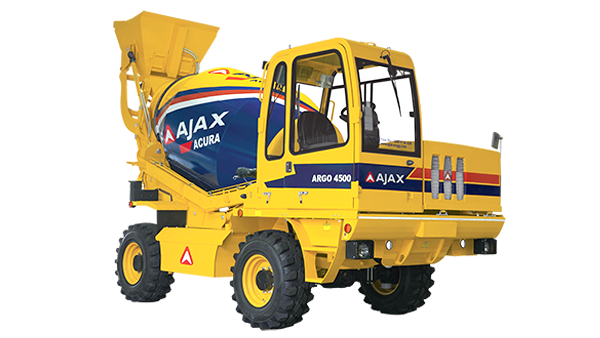 AJAX delivers original & genuine spare parts with a guarantee precisely where they are needed. 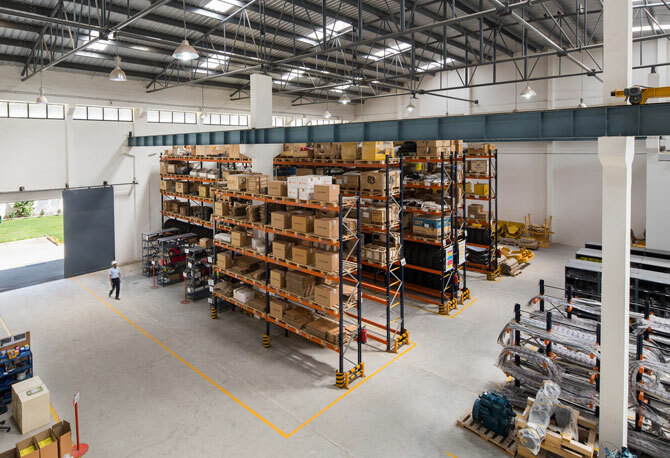 Our spares catalogues are compiled individually for each type of equipment whereby our customers can identify the original spare that they need, easily and swiftly. 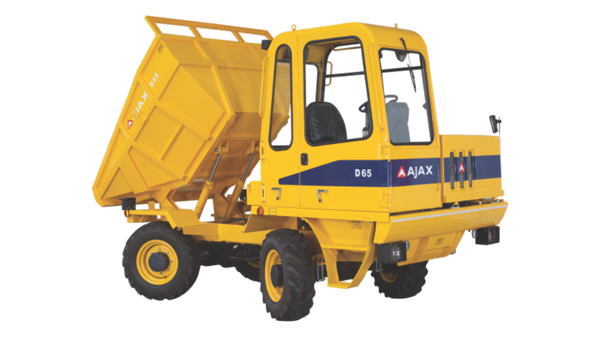 They are all value for money in terms of service life and purchasing price and, what’s more, they are all original AJAX spare parts. It is our policy to satisfy our customers with the quality and value of our parts. In the unforeseen event of failure of any spare parts within the warranty period, please contact our Service Department, who shall investigate the failure and advise on its free replacement or otherwise. 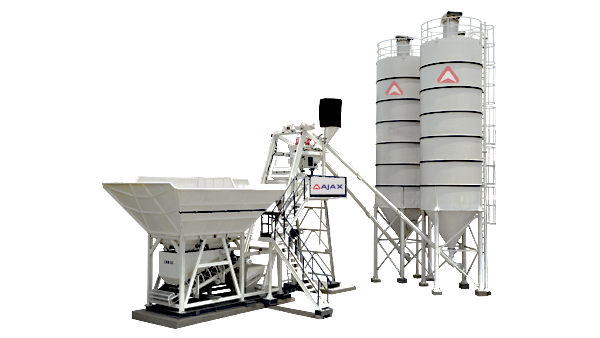 AJAX has its centralized warehouse at Doddaballapur, Bangalore, adjoining the plant and regional warehouse at Hyderabad, Trichy, and Indore. 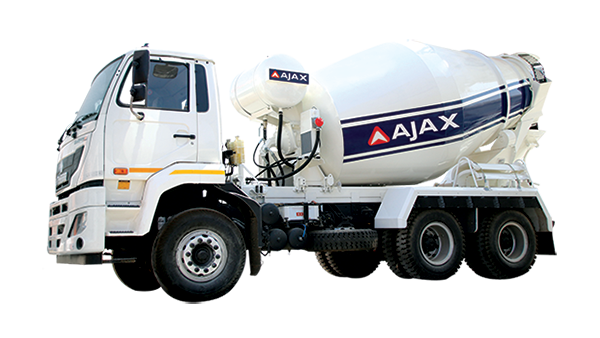 The term " AJAX " or "us" or "we" refers to the owner of the website whose registered office is "# 253/1, 11th Main, 3rd Phase, Peenya Industrial Area, Bangalore – 560058, Karnataka, India". The term "you" refers to the user or viewer of our website. You may not create a link to this website from another website or document without Fowler Westrup's prior written consent. "AJAX" is committed to ensuring that your privacy is protected. Should we ask you to provide certain information by which you can be identified when using this website, then you can be assured that it will only be used in accordance with this privacy statement. "AJAX" may change this policy from time to time by updating this page. You should check this page from time to time to ensure that you are happy with any changes.